Does NOT fit models with manual steering. 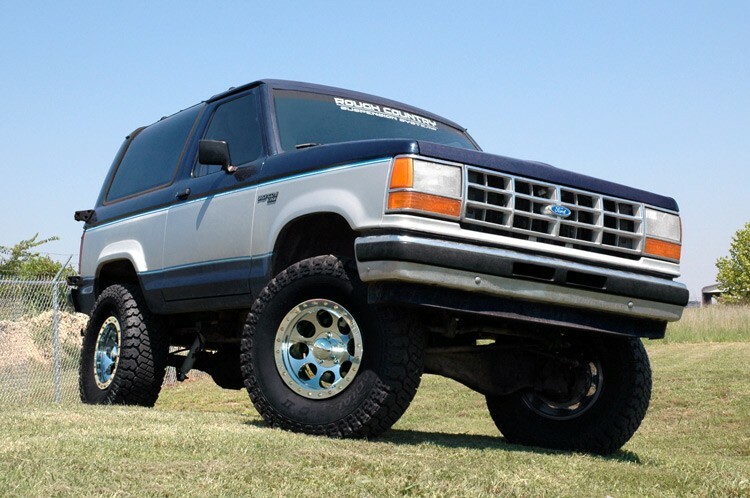 Does NOT fit 87-88 models with "High Rider STX" package. 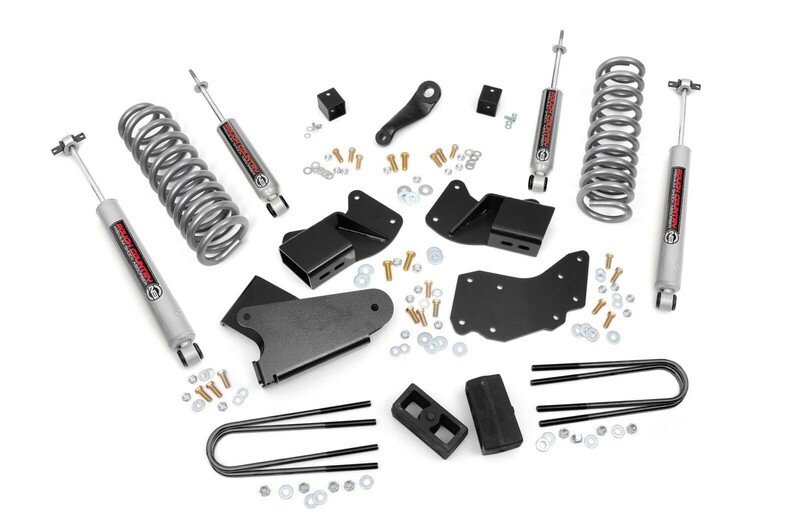 Optional single steering stabilizer kit (#87331) will NOT fit with our 4" suspension and sway-bar drop brackets equipped.